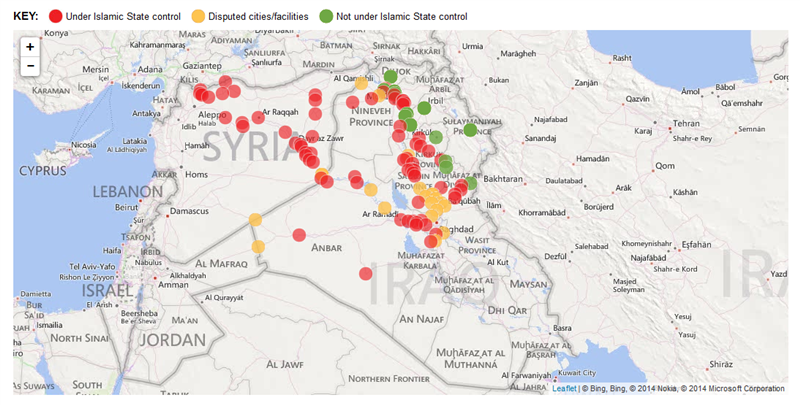 Follow along with updates and analysis of President Obama's address on ISIS. 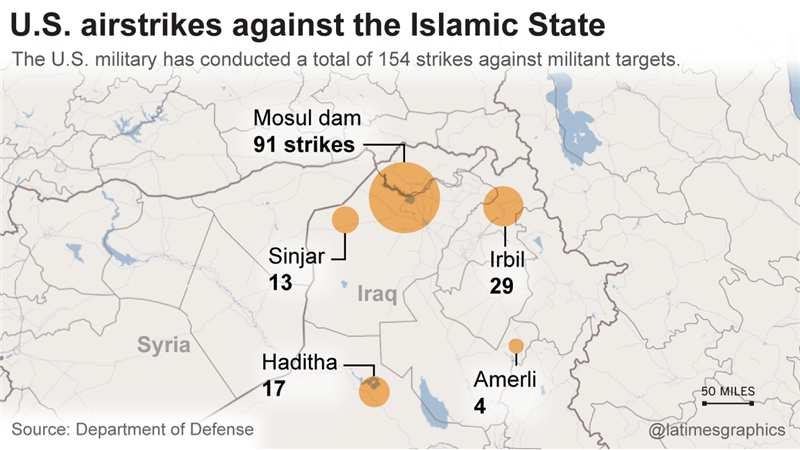 Ahead of Obama's speech tonight, here's a look at airstrikes the U.S. has already conducted against the Islamic State. 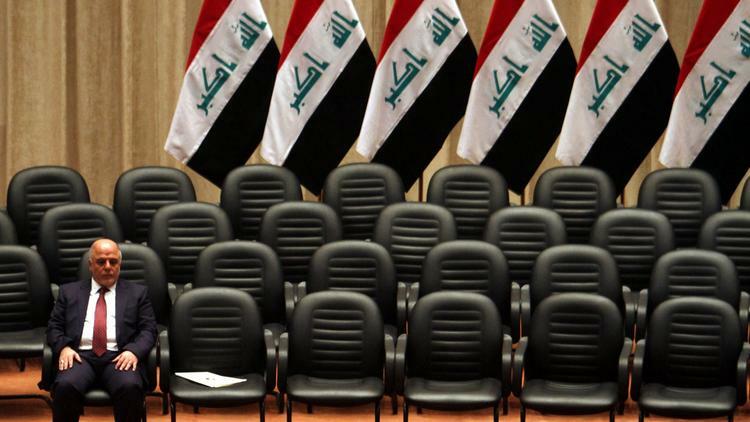 The militant group also known by the acronyms ISIS or ISIL is an Al Qaeda offshoot that has seized large swaths of territory in Iraq and Syria for its self-styled caliphate, or Islamic state. The militants espouse an especially harsh interpretation of Islam and have used brutal tactics, including mass shootings, beheadings and crucifixions, to impose their rule.